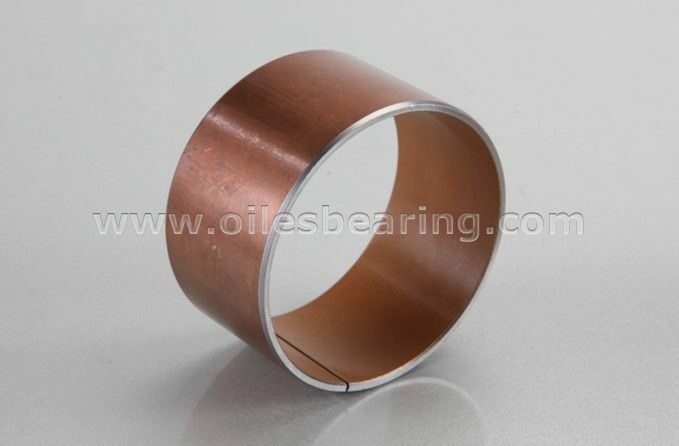 PVB014 Self lubricating bearing is a standard item of our company. 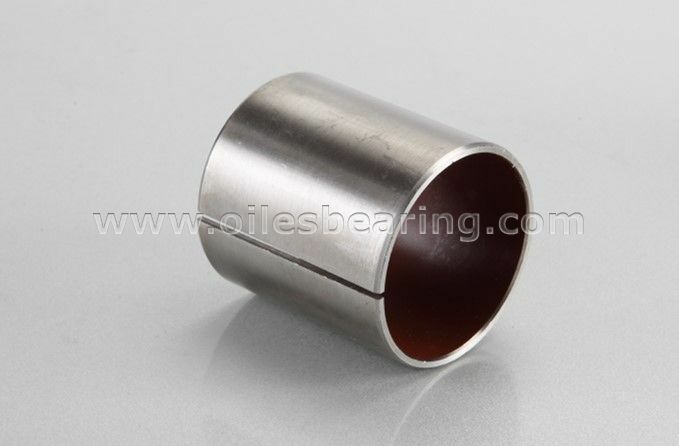 This type of dry sliding bearing is special designed for reciprocating motion conditions. 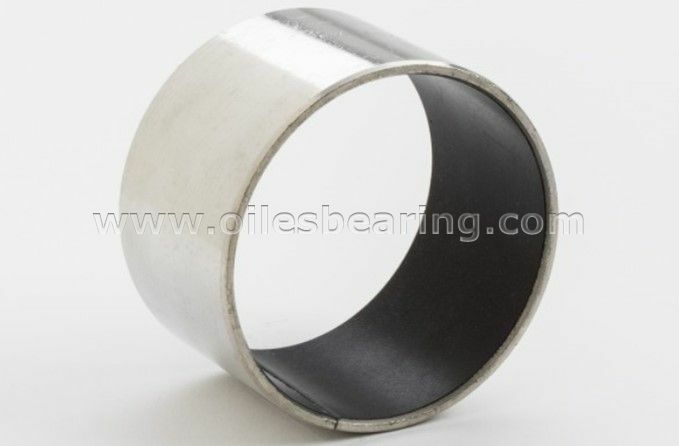 It's also called DU bushing,teflon bushing,oil free bushes,SF-1 oilless bearing,PTFE coated self-lubricating bearing,pilot bearing and plain dry bearing. 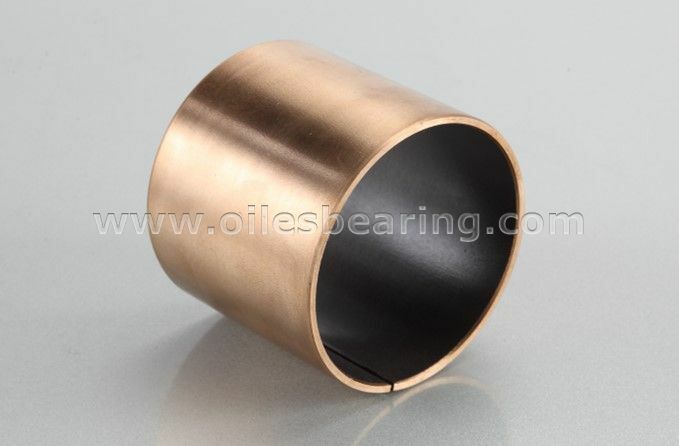 · PVB014 teflon bushing is efficient even under sudden break off the oil lubricating, wear resistant, which can keep the lubricating oil clear after long period of working. 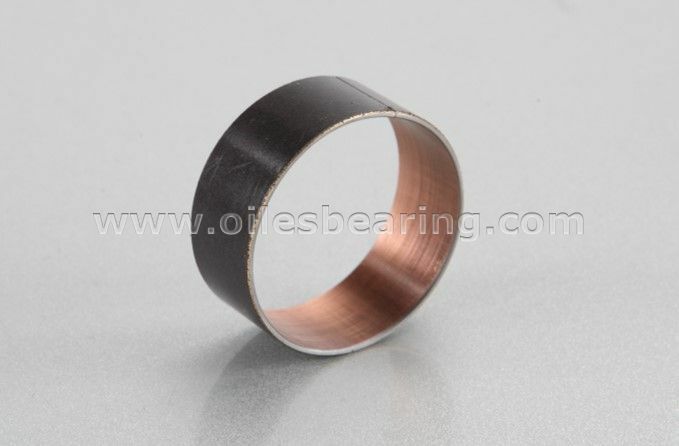 · This bushing can protect the mating surface from wearing. · Particularly suitable for reciprocating movement. 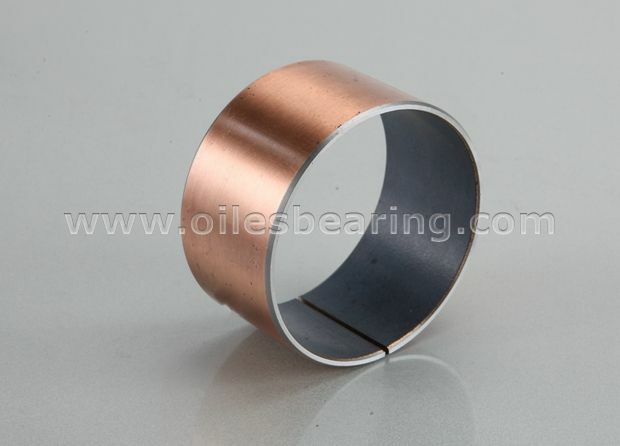 · Standard cylindrical bushing, flanged bearing, thrust washers and strips are available.